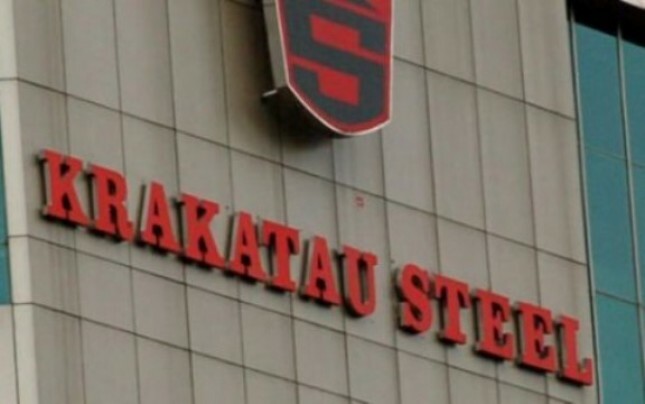 INDUSTRY.co.id - Jakarta - PT Krakatau Steel (Persero) Tbk said the domestic steel market is still experiencing pressure caused by the flood of imported steel products. "There has been an increase in the import volume of alloy steel from China by 59% in the first quarter of 2018 compared to the same period in the previous year," said Commissioner, Roy Maningkat, through a press release on Monday (2/7/2018). According to Roy, the increase in imported steel only occurs in Indonesia. This is allegedly due largely to the Indonesian market by means of unfair trade, such as the misuse of the tariff heading category of alloy steel. "The occurrence of increased volumes of alloy steel imports is an indication that circumvention practices are still occurring by Chinese exporters. In addition, the government's policy to remove the provision of Technical Consideration through Permendag 22/2018 also affects the domestic steel industry because it is now easier to import steel, "he said. Roy added that the increase in imports from China is dominated by Hot Rolled Coil, Plate, Cold Rolled Coil, Section and Wire Rod. For example, in Section and Plate products there is a decrease in the volume of imports of alloy steel in all ASEAN countries except Indonesia and Malaysia. "In the case of Malaysia, it is understandable that the country's demand for imported steel products is high because one of its domestic producers has stopped operating since August 2016, but for Indonesia where many domestic producers operate, the increase in import volume becomes a question," he explained. Therefore, he hopes the government can conduct policy evaluation related to the provision of steel imports. Nevertheless, the import volume of alloy steel in the ASEAN-6 countries declined significantly as China now cuts production capacity.